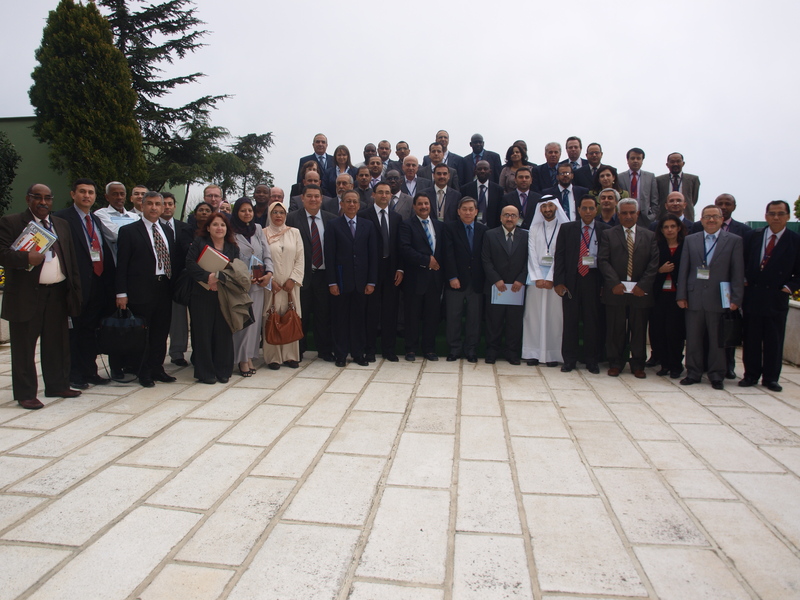 Delegates of the National Statistical Organisations (NSOs) of 30 OIC Member Countries including Afghanistan, Azerbaijan, Bahrain, Bangladesh, Burkina Faso, Comoros, Egypt, Indonesia, Iran, Iraq, Jordan, Kazakhstan, Malaysia, Maldives, Morocco, Niger, Pakistan, Palestine, Qatar, Saudi Arabia, Senegal, Sierra Leone, Somalia, Sudan, Syria, Tajikistan, Tunisia, Turkey, United Arab Emirates, and Uzbekistan participated in the First Session of OIC-StatCom. 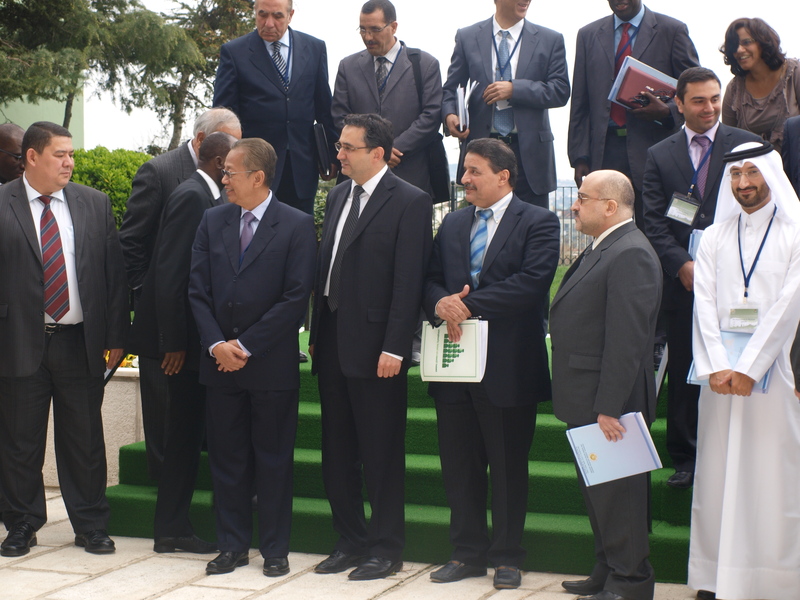 Additionally, 9 international / supranational organisations including Arab Institute for Training and Research in Statistics (AITRS), Standing Committee for Economic and Commercial Cooperation of the Organization of Islamic Conference (COMCEC), EUROSTAT, International Monetary Fund (IMF), OIC General Secretariat, the Partnership in Statistics for Development in the 21st Century (PARIS21), United Nations Economic and Social Council for Western Asia (UNESCWA), United Nations Statistics Division (UNSD), and World Bank attended the Commission. 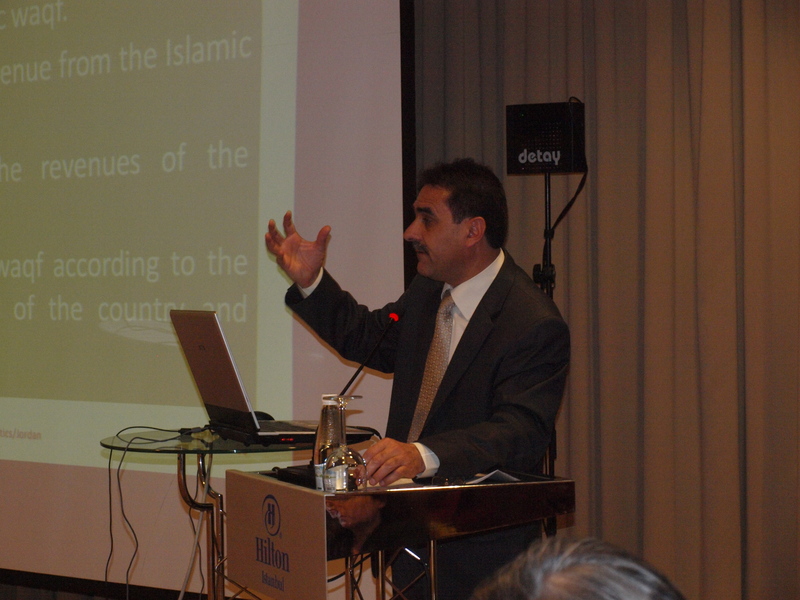 The Centre was represented thereat by Dr. Savaş Alpay, Director General; Ms. Münevver Nilgün Egemen, Senior Researcher; Ms. Zehra Zümrüt Selçuk, Researcher; and Mr. Atilla Karaman, Researcher. Aiming to bring about a dynamic platform for the NSOs of the OIC Member Countries to share and exchange knowledge, experiences and best practices on initiatives that can help them become more effective and efficient in managing their national statistical systems, the NSOs of the OIC Member Countries agreed in their last meeting of National Statistical Organizations in 2010 to organize their future meetings under the title of OIC Statistical Commission. 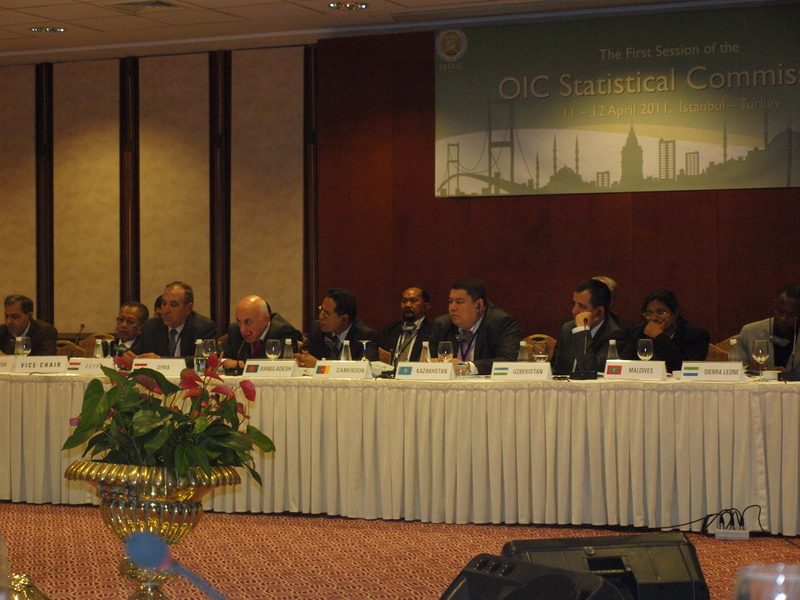 Against this background, the First Session of OIC-StatCom focused on defining the direction, objectives, goals and expected benefits as well as the fields in which the Commission will generate a value-added contribution to statistical systems of the OIC Member Countries. 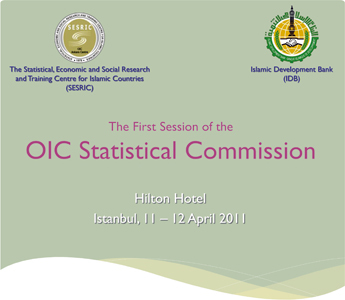 The First Session of OIC-StatCom began on 11 April 2011 with the welcome and opening messages of OIC General Secretariat, UNSD, IDB, SESRIC, Central Department of Statistics and Information (CDSI) of Kingdom of Saudi Arabia. 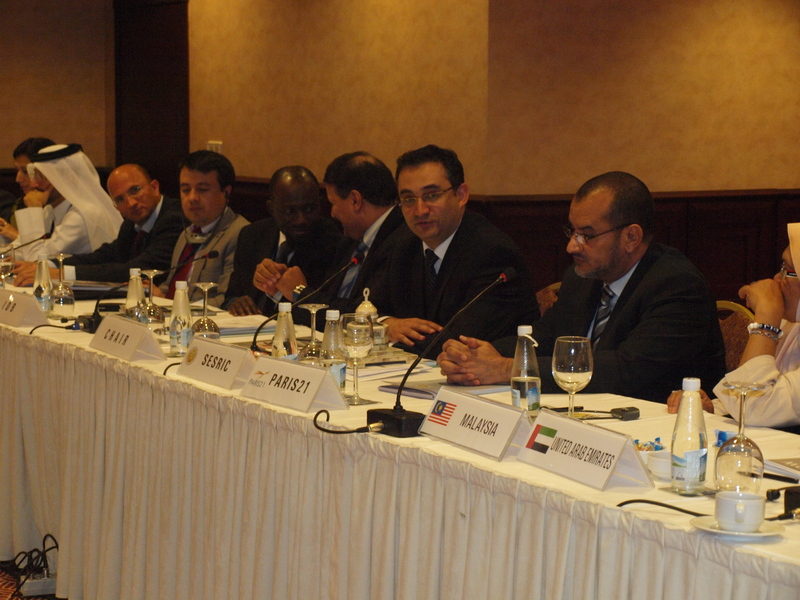 It has been pointed out in the welcome and opening message of the OIC General Secretariat that the OIC-StatCom is aimed at underscoring the crucial role, which cooperation in the domain of planning, knowledge-sharing and exchange of best practices can play, in leap-frogging the various stages of socio-economic development in the OIC Member States. Dr. Paul Cheung, Director of UNSD, has stated in his speech that the OIC-StatCom Session is unprecedented at the OIC level and represents a very important step in the work to build sustainable and effective statistical systems in the OIC Member States. In his speech Dr. Abdullateef Bello, Director of Data Resources and Statistics Department of IDB, has drawn attention to the urgent need to have an apex statistical body in which statistical issues unique to OIC member countries can be discussed, and member countries can exchange ideas and knowledge, share best practices, and coordinate statistical activities at the OIC level. 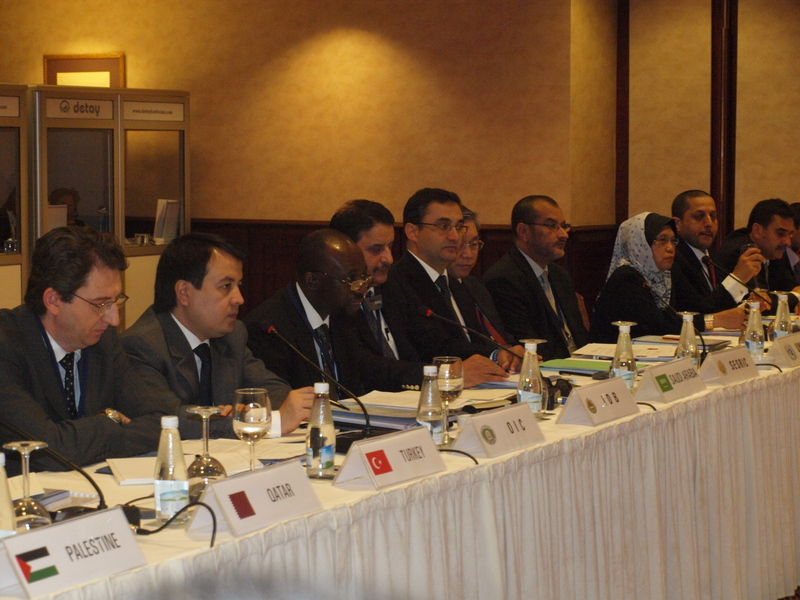 Dr. Savaş Alpay, Director General of SESRIC, emphasized in his opening speech the critical role of OIC-StatCom to strengthen the capacities within the NSOs of the OIC Member Countries towards enhancing statistical systems as critical contributors in the decision-making process both at the public and private level. 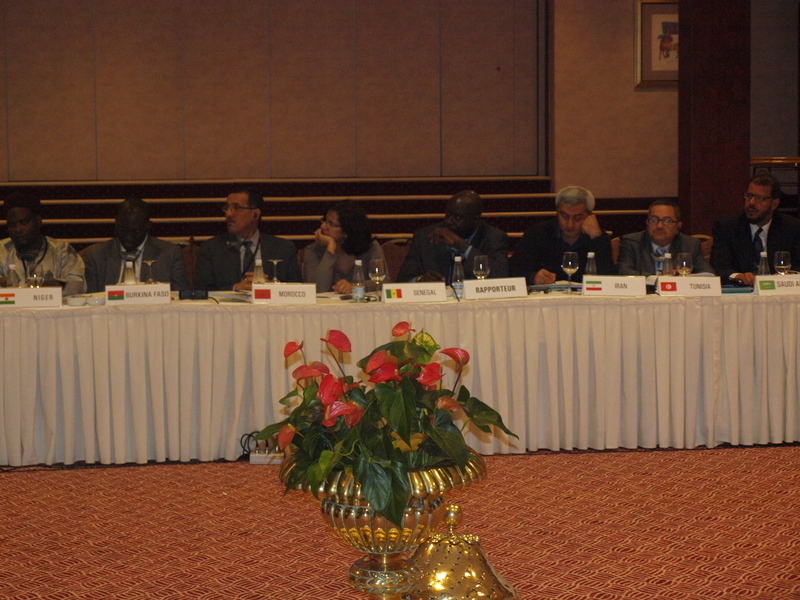 He also stressed that the OIC-StatCom will be functional in establishing a ground for comprehensive learning, sharing experience and expertise, transfer of knowledge among the NSOs of the Member Countries in a concerted manner as well as in fostering the recognition and use of statistics across a wider spectrum of all relevant stakeholders. Mr. Mohanna Al-Mohanna, Director General of CDSI, Saudi Arabia underlined in his message that the NSOs of the OIC member states should work together in the Commission to identify unique areas of cooperation to become more flexible in responding to the requirements and expectations arising from the new challenges. 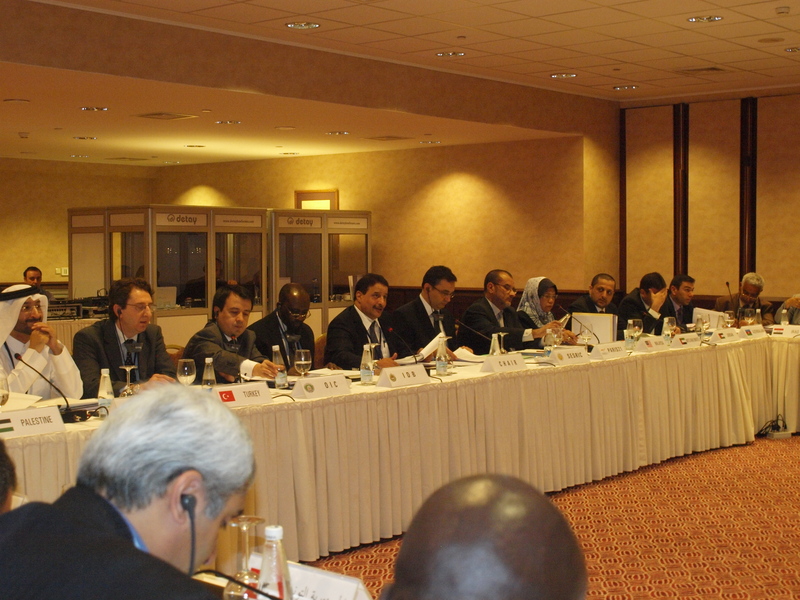 In the first day, following the lively discussions in the session of “OIC-StatCom: Expectations, Goals, and Operational Principles”, the delegates endorsed the Rules of Procedure for the Commission, appointed SESRIC as the Secretariat of the Commission and stated their expectations from the Commission. 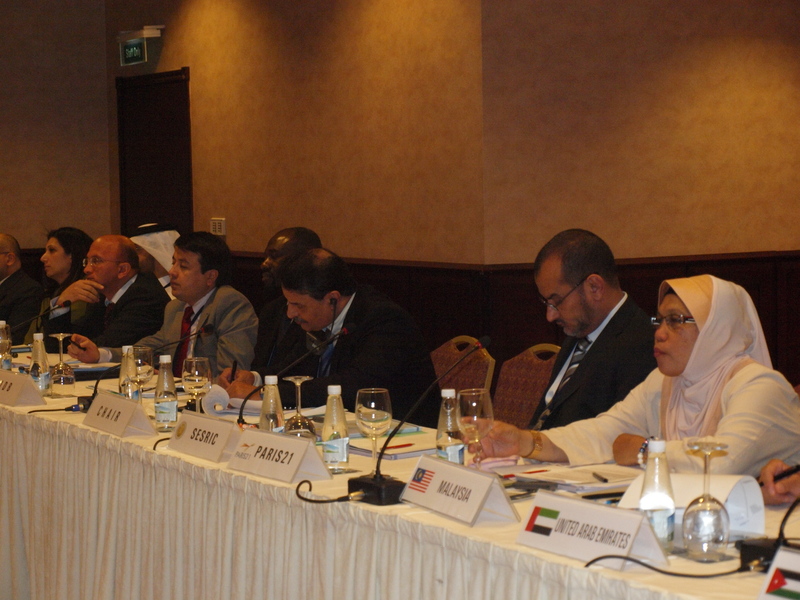 During the Session with the theme “Effective Cooperation for Statistical Capacity Building”, delegates from Malaysia and Bahrain respectively made a presentation on “Strengthening the Statistical Capacity Building in the OIC Member Countries” and “Accreditation of Statistical Professionals to Improve Competency in OIC Member Countries”. 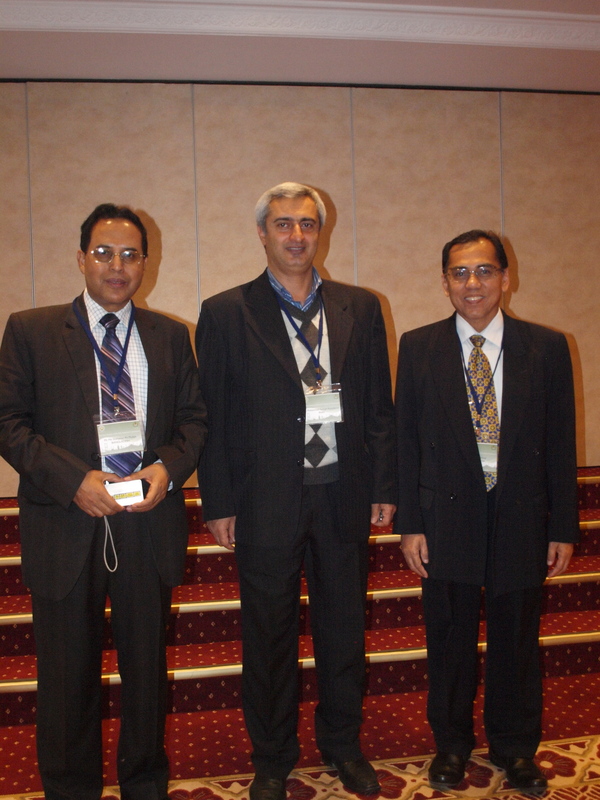 These presentations were followed by the presentation of IDB on “IDB-STATCAP and Challenges So Far”. 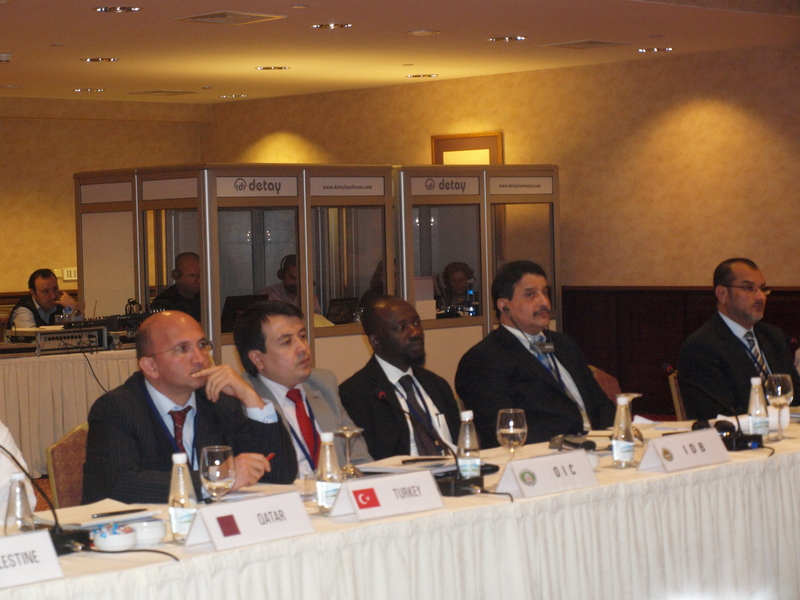 After these presentations, delegates exchanged their views on shaping effective mechanisms of cooperation and collaboration among the member countries, and between the member countries and international organisations. 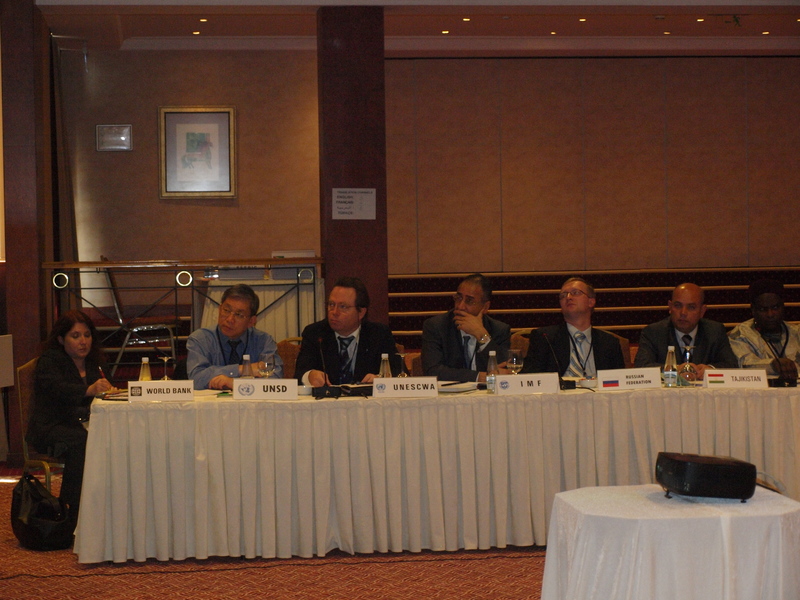 On 12 April 2011, the second day of the Commission, a breakout session with the theme “Enhancing Statistical Awareness and Outreach” took place. 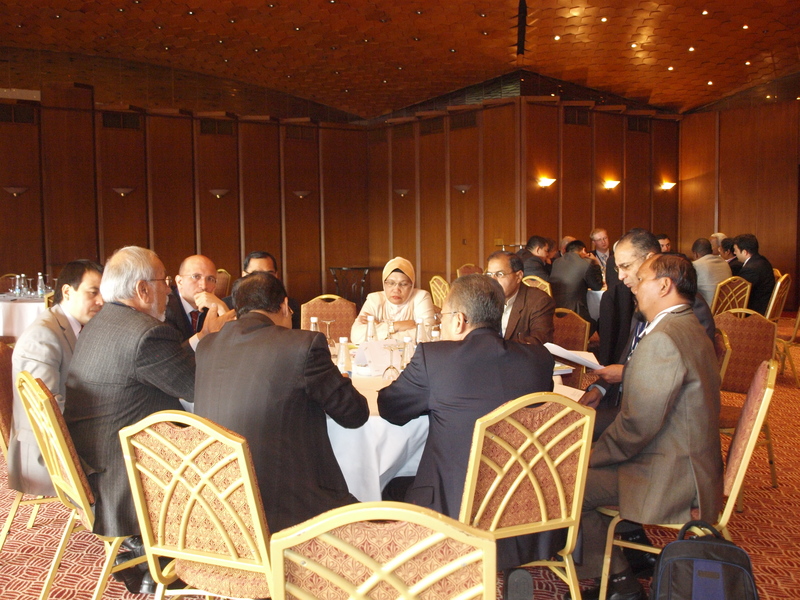 The delegates and representatives of international / supranational organisations were gathered into four separate groups to discuss ways and means to enhance the visibilities and outreach of NSOs in disseminating quality assured statistics. During the first part of the break-out session, the discussions proceeded within the groups and during the second part; the reporters of each group shared their conclusions reached within their groups with all of the delegates. 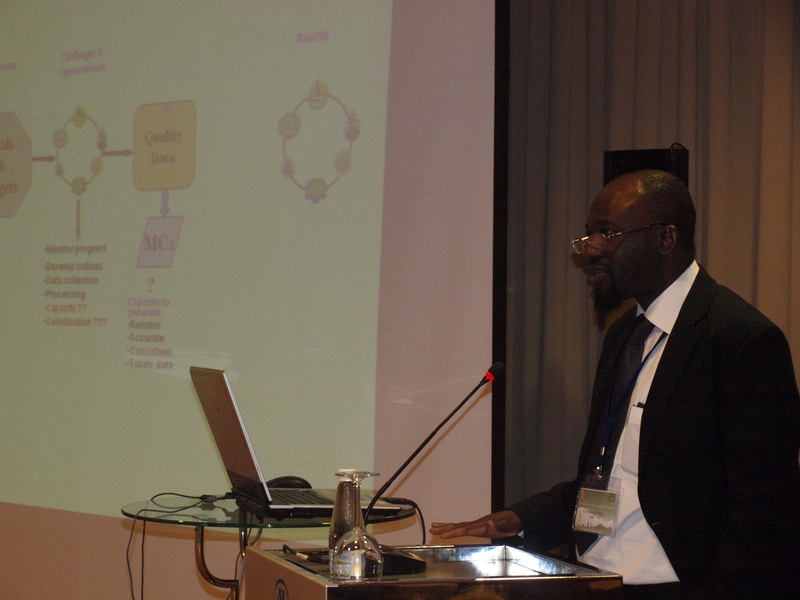 Following the Break-out Session, the session with the theme “Concerted Efforts, New Prospects and Future Challenges in Statistics” took place. 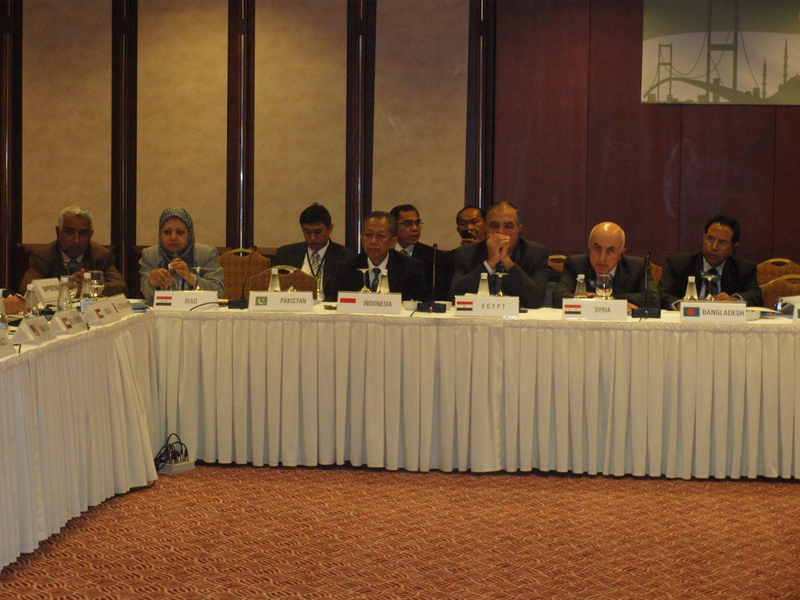 The delegates of the OIC-StatCom were briefed by DOS of Jordan about the outcome of the Expert Groups Meeting on “Islamic Statistics: Towards the Future”. 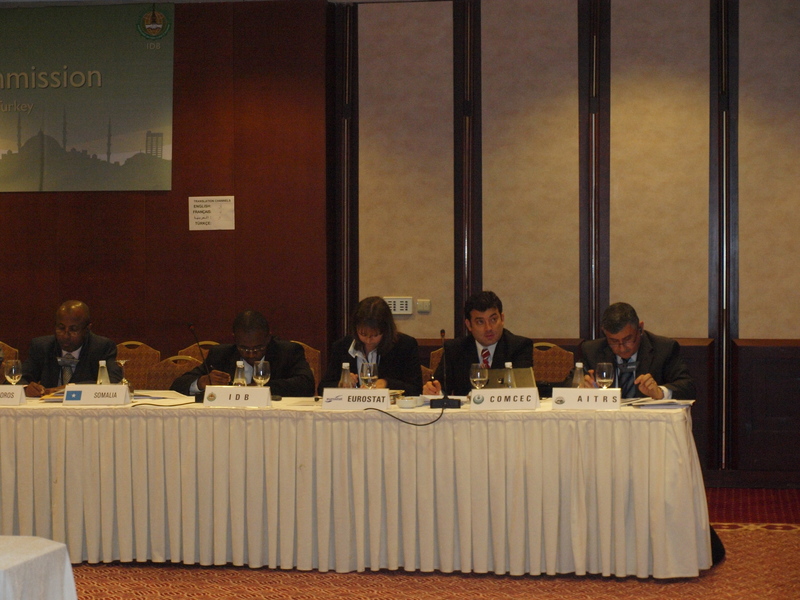 The IDB presented the activities of OIC Statistical Working Group (OIC-SWG). 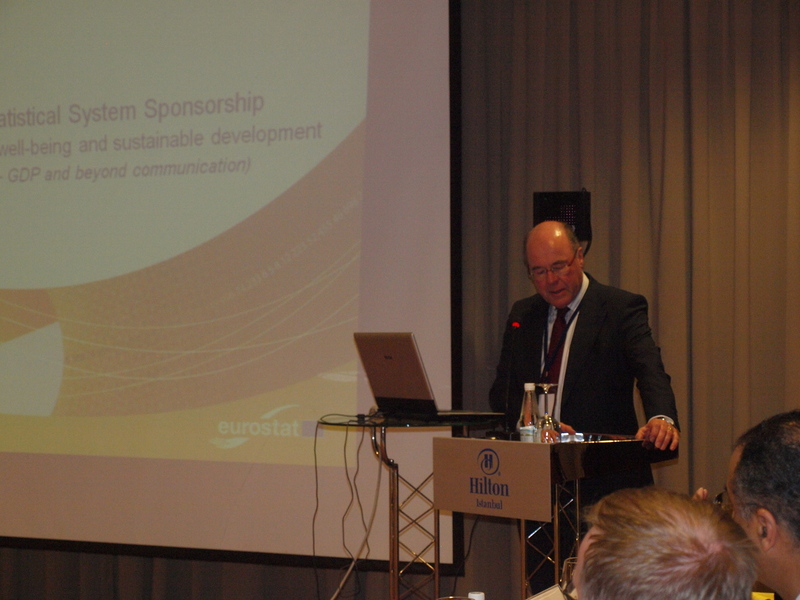 Finally, EuroStat made a presentation on new prospects and future challenges in the field of statistics. 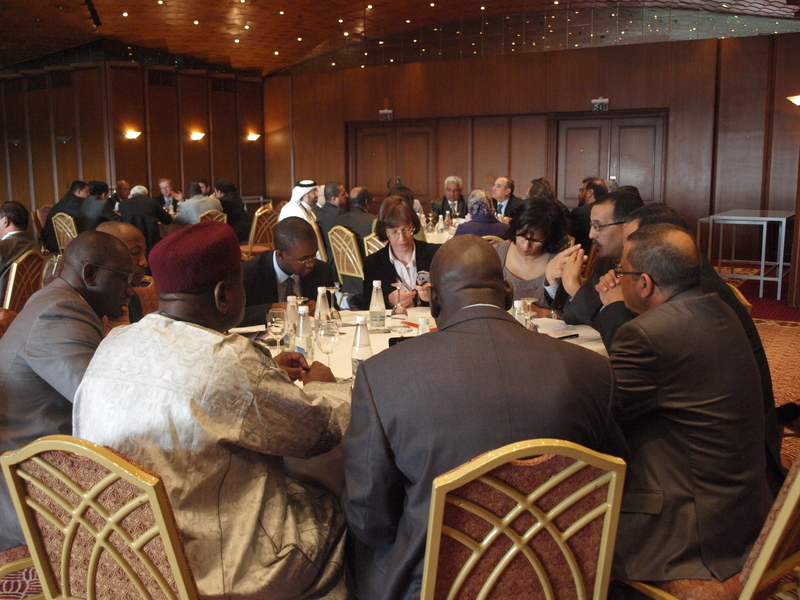 In the Closing Session, the delegates discussed and adopted the draft Finale Communiqué and formalised the decisions of the First Session of OIC-StatCom.